Geeklings, a very Happy New Comic Book Day to you all! I hope this Wednesday finds you all types of swell! There are whispers of an Avengers 4 trailer dropping today, that has me all types of giddy, but I suspect it’ll be late at night for us East Coasters as the Russo Brothers are hosting a special screening of Infinity War in LA leaving me to suspect they’ll conclude that showing with the debut of the trailer. At least, that’s what I keep telling myself. I’m not going to lie Geeklings, I’m dying here waiting for this thing. Dying. 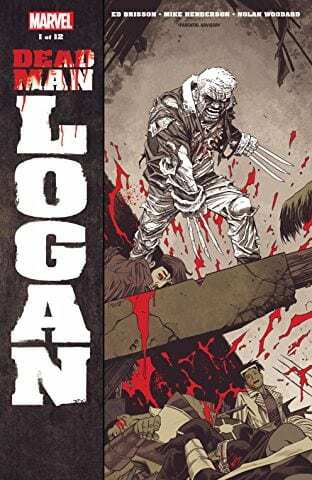 Quickly shifting focus off of me, let’s talk some comic books! There are a bunch of really solid reads out for your eyeholes today and I would like nothing more than to discuss them with you. 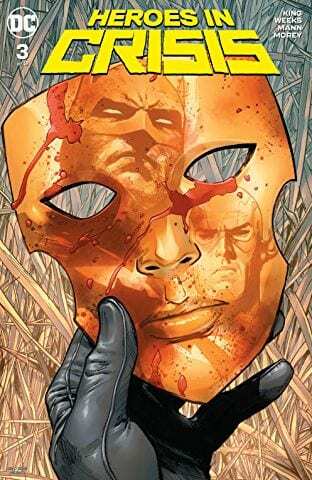 Heroes In Crisis #3– Been seeing a lot of negative feedback on this series and not really sure if I understand why. Heroes In Crisis is a heavy read, but it’s supposed to be a heavy read. 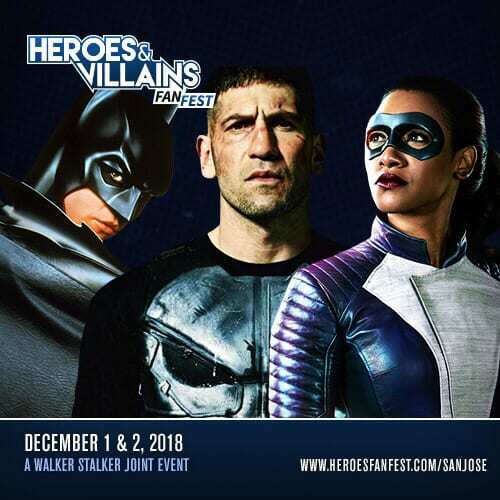 We are given a unique look at superheroes as they try and heal their scars, both mental and physical, and move on from these massive events that leave the world safe but always come with repercussions. It’s such a fascinating exploration into the psyche of a superhero and gives us something we’re not necessarily used to seeing. Vulnerability. I trust Tom King as a storyteller and his writing is on top of its game here with Heroes. Issue three is the first of two flashback issues that show us some of the events at the Sanctuary leading up to the death of a number of heroes. Heroes In Crisis is not a comfortable read but it’s full of legit emotion that’s hard to ignore. We’re still a long way from the end game, but sometimes it’s okay to put a little faith in the author. His track record kind of gives him that kind of breathing room. And if nothing else, don’t forget Booster Gold is in this book, and with Booster Gold around nothing is set in stone. 2. 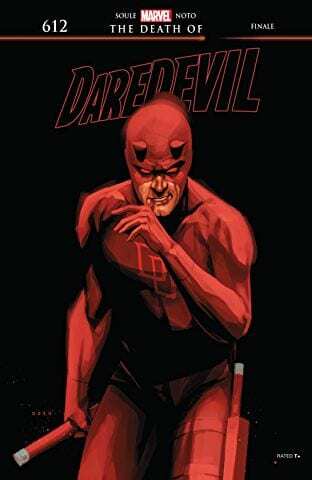 Daredevil #612- It’s quite the time to be a Daredevil fan. Season three of the Netflix series could very well be Marvel’s response to The Dark Knight, and if we don’t get a season four I might lose my mind. On top of that, a new creative team for the comic was announced being written by Chip Zdarsky and drawn by Marco Checcetto which is all types of exciting. But before we can usher in that new creative team we must first say goodbye to Charles Soule who has been writing Daredevil for two years! When you think Daredevil you think Miller, Bendis, and Waid but Soule has earned the right to be considered among the best runs. 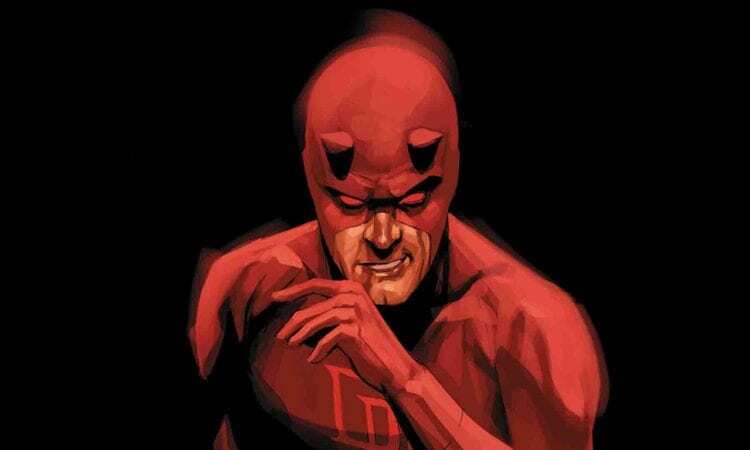 This final issue concludes his “Death of Daredevil” arc, and while it’s yet to be seen if Daredevil dies physically or metaphorically, there is no denying that he is better off having been in Soule’s hands these last two years. 3. 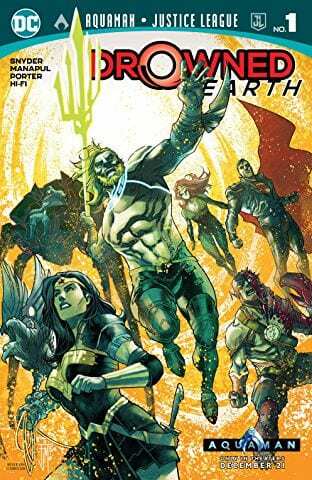 Aquaman/Justice League: Drowned Earth Special #1– It feels that Drowned Earth just started but here we are at the finish line. Can Aquaman reclaim the power he needs to prevent the earth from… well, drowning or is everything lost? Drowned Earth has been a swashbuckling series that has explored Atlantis, sea gods, and the importance of Aquaman. 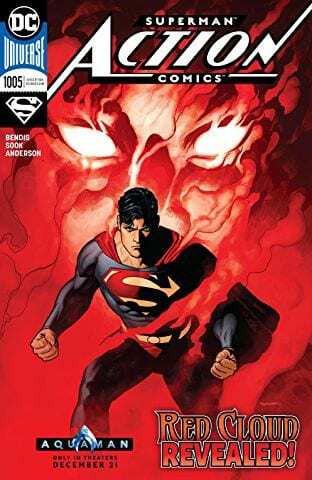 Scott Snyder is here to provide a finale that will not only tie this story together but surely set up what’s to come next in his Justice League run. 4. Iron Heart #1- I have missed Riri Williams. I was a big fan of her run on Invincible Iron Man but always felt she deserved a book outside of Tony Stark’s shadow. With this new Iron Heart series not only is Riri Stepping out of that shadow but she’s showing why she’s so vital to the future of the Marvel Universe. 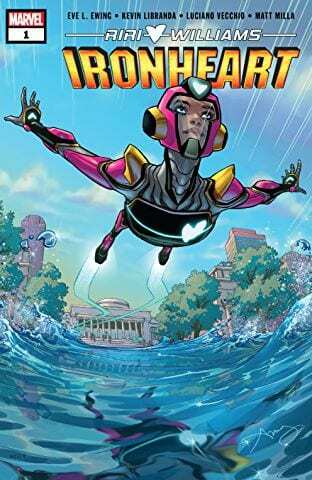 With new writer, Eve Ewing, taking over from Brian Michael Bendis the future is bright for Riri Williams and I’m happy to see Marvel giving her the spotlight once again. What lies in store for Iron Heart though? 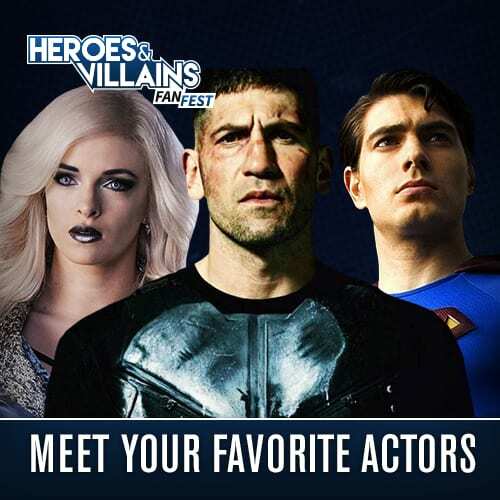 Will she still be a part of rebuilding SHIELD or is there something more personal on the horizon? Either way, I’m just excited to have her back on the shelf. 5. Amazing Spider-Man #10– If I’m not on record from previous Pull Lists about stating how much I’ve been enjoying Nick Spencer’s Amazing Spider-Man run, I’d like to take this moment to say how much I’ve been enjoying Nick Spencer’s Amazing Spider-Man run. Issue ten is the closing of one arc but it comes with some really serious emotional highlights. 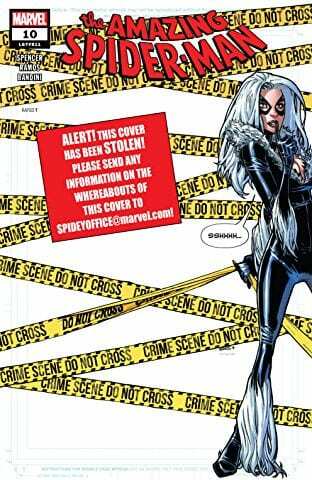 If you’re a fan of Black Cat and Spidey then these last few pages will be for you. If you’re a fan of Mary Jane and Peter Parker then there are a bunch of pages in here for you. If you like Spider-Man one-liners, this issue has one of my favorite. Seriously, I laughed out loud. If Spider-Man has been your childhood favorite superhero since you were a child then Nick Spencer’s run is for you. It’s a return to everything I love about ole Web-Head. There you have it Geeklings, all the best books to get your mitts on this week. As always, if you feel like I’ve left anything off sound off in the comments and let me know. 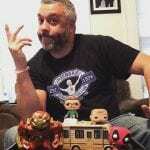 If you’d like to talk more comics with yours truly or if you want to throw the Avengers 4 trailer my way once it drops (I’d be very appreciative) you can find me on Twitter @iamgeek32. Seriously, once that trailer drops just tag me in it. All of you. Please. In the meantime, may the rest of your day be filled with glorious, glorious comic book reading. Until next week my friends, happy reading and many huzzahs! 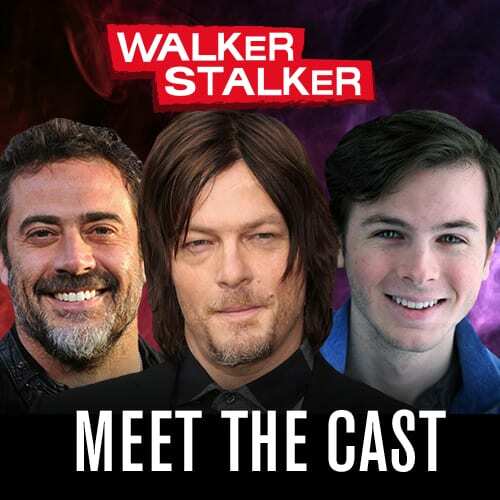 Did ‘The Walking Dead’ Promo Tease a Flashback Episode?